Here at RNM we are proud to bring you the artist album of progressive mastermind and one of our favourite all time producers in Costa. 'Baltic Waves' is a collection of his finest solo productions, remixes and world-class vocal collaborations here in their extended form. Costa, also known as Konstantin Gerasimov﻿, is a music producer & DJ from Kaliningrad, Russia.﻿ Thirst for trance music was born in Konstantin Gerasimov. Learning the basics of piano and music programs, he began to compose. Costa signed his last track on Armada music which consequence released on new exclusive FSOE compilation. 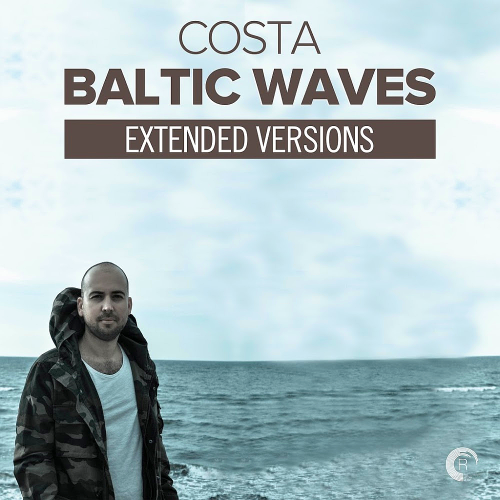 Now Costa continues to release his music on such labels as, Raz Nitzan Music, Freegrant, FSOE Excelsior, Trance All Stars Records. The home of RNM, Amsterdam Trance Records, Essentializm and Amsterdam House Records! Known for releasing quality dance music with outstanding vocals. We like to discover and showcase new talent in the scene!